Silage inoculant and a termite gut isolate?? 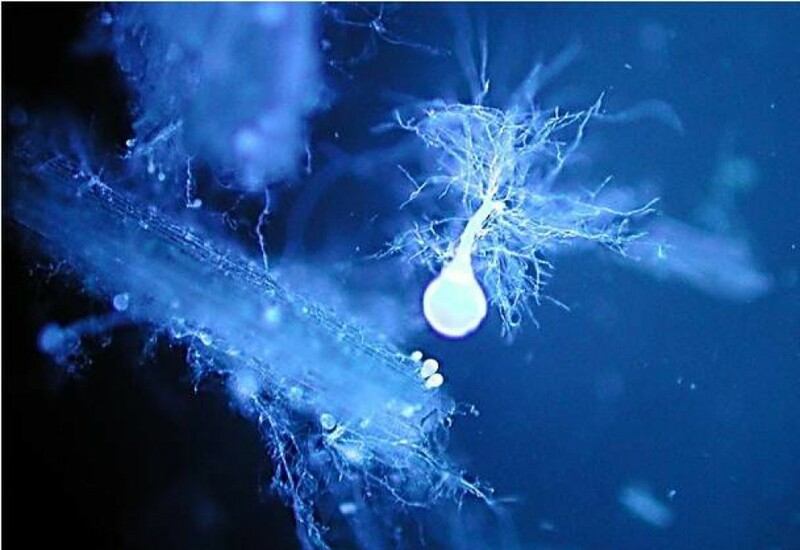 A recently published study has reported on the successful use of anaerobic fungi as a silage inoculant – but perhaps the most interesting thing (for me at least) is that one of the isolates used in the study was isolated from the termite gut! We may have to rethink our understanding of host range….